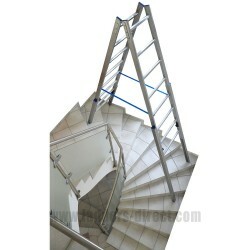 Stair ladders are well suited to painters and decorators who need to work in stairwells and around staircases. With our range of combination ladders, working on stairs safely is no longer a problem. 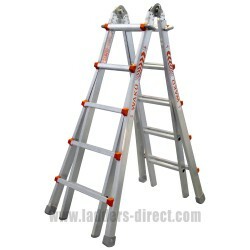 Each ladder in this range can be transformed to cover a multitude of roles including standard step ladders and leaning ladders. Stair Ladders There are 4 products.